Farm Management Canada (FMC) recently held its Agricultural Excellence Conference in Ottawa, Ontario where Darrell Wade was announced as the 2017 recipient of the prestigious Wilson Loree Award. 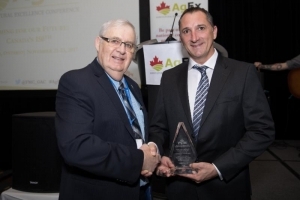 Now in its fifteenth year, the Award honours individuals or groups who have made an extraordinary contribution to advancing agricultural business management practices in Canada. Passing down the farm from generation to generation has been a tried and true business model for many farm families. 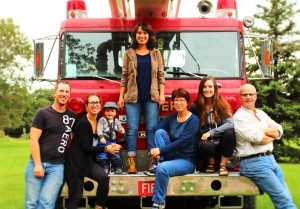 But, navigating family dynamics often requires careful consideration and planning to work well.In Farm Credit Canada's special edition of AgriSuccess, celebrating 150 years of agriculture, they asked three multi-generational families for their secrets for success. You can read how they make their family business work, along with the top succession planning picks, here. 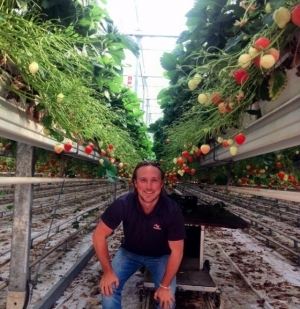 Expansion and innovation is what Dusty Zamecnik is focused on with EZ Grow Farms, even though he wasn’t originally planning to take it over. 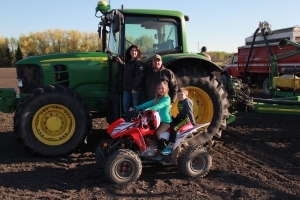 Twenty-five years ago, when a very young Simon Ellis first perched on his Dad’s knee to steer a tractor, one thing was already very clear to him: someday, he was going to take over his family’s 1,250 acre farm in Wawanesa, Man., just as his dad, his grandpa and his great-grandpa had done before him. 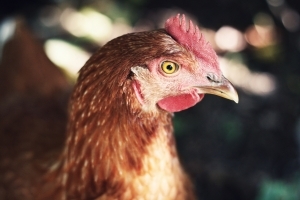 Third generation poultry farmer Don Sundgaard says when it comes to succession, be patient, encourage off-farm experiences and welcome both formal and informal discussions. Family is complicated: this is a truth Brent Oswald knows intimately. The current owner and operator of Cottonwood Holsteins Ltd., based in Steinbach, Man., is well-versed in the succession history of his operation, and it hasn’t always run smoothly.